London Drugs meets your individual or family needs for connectivity on the go with cell phone plans from TELUS Mobility. 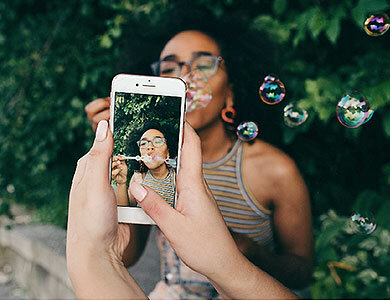 Customize your plan to meet your unique circumstances with TELUS prepaid plans, standard contracts and the latest TELUS mobility phones, or family sharing plans to make the most of extensive data allowances. Speed and connectivity are two of the most critical factors for mobile devices. TELUS Mobility offers both. Ranked by PCMagazine as Canada's largest and fastest mobile network, TELUS Mobility plans offer the number one upload and download speeds. Get unparalleled quality performance from the provider that has won every major mobile network award and covers 99 percent of Canadians. Whether you're out for a weekend getaway, a night on the town or regular workday commuting, stay connected with incredible coverage and fast, reliable service. 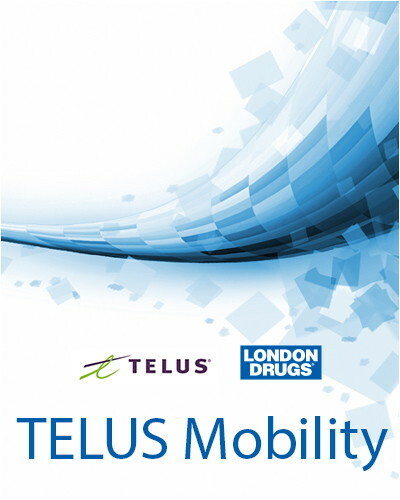 TELUS Mobility from London Drugs meets your needs. London Drugs understands that one-size-fits-all is a myth, and everyone needs something different in their cell phone plan. Bring your own device, add a family member (or a few!) to your plan or buy the latest mobile phone technology with the best plans to keep you connected. 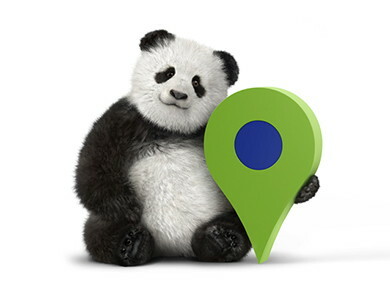 Sign up for a TELUS Mobility plan with London Drugs and get the right fit for your needs. To get started, take some time to consider your mobility needs. Are you looking for solo coverage or a family plan? How many people will you be sharing data with? Would you like to bring a mobile device over from another network, or are you eager to trade up to the latest smartphone model? Once you've had a chance to identify your mobility needs, get in touch to make an appointment with an LD Expert or find a store to drop by the nearest location and get your TELUS Mobility plan set up at your convenience. TELUS phones can easily be unlocked by logging into your TELUS My Account via a web browser. Select "Mobility plans and devices," "Device" and then under "Manage device": "Unlock your device." Follow the instructions on the resulting page to unlock TELUS mobility phones. Are TELUS and Koodo sim cards interchangeable? TELUS and Koodo are different networks. Your TELUS Mobility phones must be unlocked before a SIM card from another provider can be used. Once unlocked, your mobile device will take any network's SIM card as long as it is compatible in size and regional encoding. Can another provider's phone (ie. Rogers, Bell, or Virgin) work on TELUS? Yes! 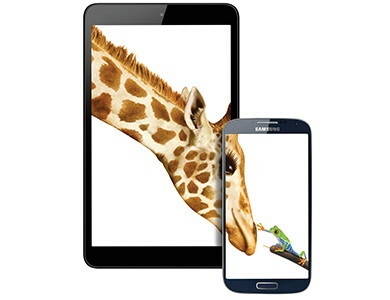 You can bring any unlocked device from another network to TELUS Mobility. Just let us know what device you want to use so we can be sure to provide the correct SIM card. Will TELUS buy out my contract? Depending on your contract and credit, TELUS may offer Anytime Upgrades. This allows you to upgrade your mobile device at your convenience.